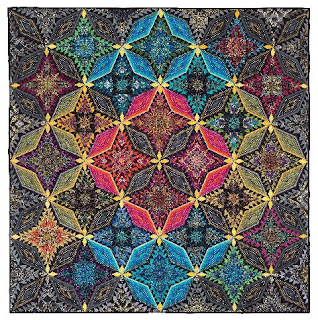 Randa Mulford's "Slices of Opulence" quilt won Best in Show at International Quilt Festival in Chicago recently. Congratulations Randa! 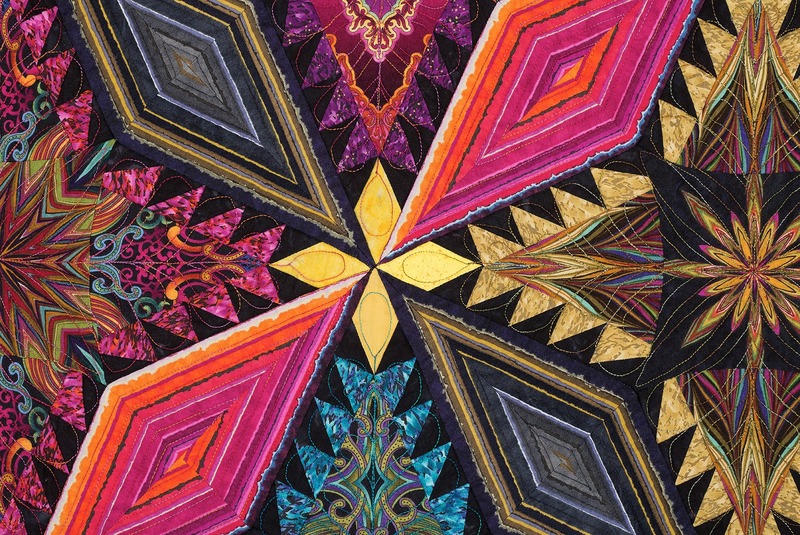 She made the quilt using Paula Nadelstern's gorgeous fabrics, and we asked her to walk us through her quilt design and process. What inspired you to start the Slices of Opulence quilt? Tell us how the quilt came together. I wanted a way to use the fabric effectively, because I had a limited amount of it, especially the stripes. I couldn’t repeat exactly what Tomoko had done, so I changed it. The blocks aren’t as complicated as they look. The piecing is actually pretty simple, and the fabric does the work! 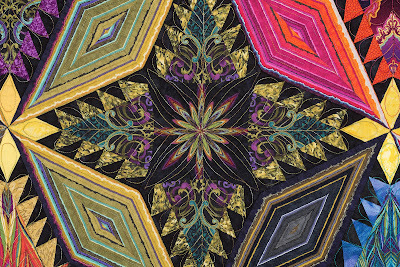 The medallions became the focal piece of each block, surrounded by fussy-cut triangles, paper pieced points, and striped diamonds. 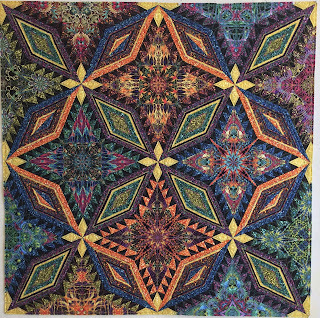 How long did it take you to make this quilt? That’s a tricky question because I set the quilt aside for quite a while. I started it probably in 2009, when the fabric was new. I got back to working on it in 2014 and finished all the piecing. It took about 2 hours to do a set of paper pieced triangles points, to give you an idea. I quilted it last summer. How did you come up with your color layout? As I mentioned, I was limited by the amount of striped fabric I had—I could only make a set number of diamonds from each colored stripe. I couldn’t do concentric rings, so I played around with placement. I made a bunch of different paper pieced strips and played around with what centers worked with other pieces. I had recently bought a Sweet Sixteen. It’s the first quilt completely done on it. I used King Tut thread—different colors to go with different sections. I quilted feathers all the way up the points. On the stripes, I quilted long designs. It has different perspectives—up close I like looking at how the different prints flow into each other and create a kaleidoscopic look. From a distance, the yellow petals pop out and you see different color zones emerging. Randa made a smaller version of her quilt using Paula's latest collection, Kismet. 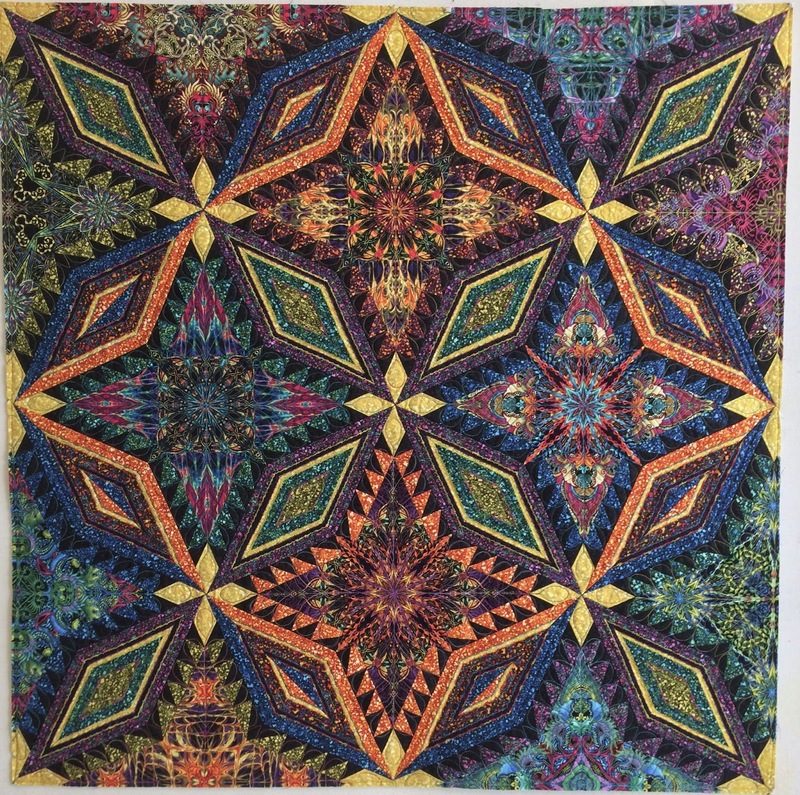 This quilt was on display at Quilt Market last fall. Later this week on the blog, we'll be talking about how to fussy-cut fabric like Paula's medallions! So beautiful. I'm encouraged when I read about someone finishing a project started a while back and they are still in love with it. It just glows! 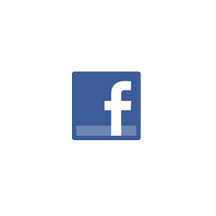 The little yellow stars winking. Beautiful. Any chance of getting the pattern? I don't have the issue at home.